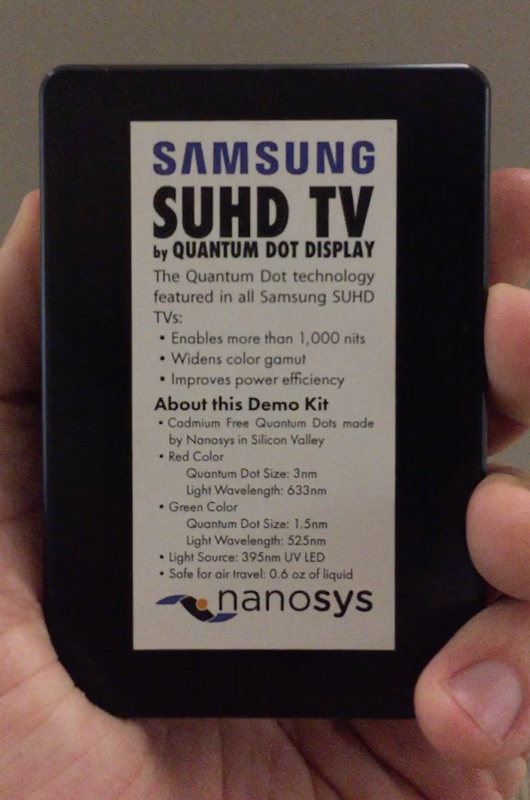 The event was held in the heart of NYC at the company's hip new Samsung 837 showroom and event space which provided a great backdrop for the sharply designed SUHD TVs. The big news: starting today, consumers pick up a new SUHD starting at $1500 for a 43”. Samsung also took the opportunity to debut a stunning new flagship model, dubbed the 9800 series, which will be available starting this summer in sizes from 65” up to 88”. All 9800 models will feature Full Array Local Dimming (FALD) for improved local contrast and a 20% boost in peak luminance to 1,200 nits.